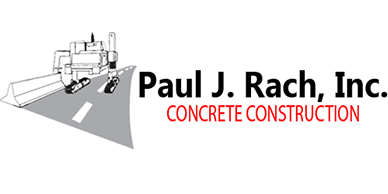 Baltimore Concrete Construction - Paul J. Rach, Inc.
Paul J. Rach, Inc. is a site concrete subcontractor offering both slipform and hand form concrete construction for Federal, State, and County Projects as well as Commercial and Residential Developments. Along with Cast-In-Place work, Paul J. Rach, Inc. sells and rents used F-Shape Concrete Barrier Wall. We offer pick-up and delivery. At Paul J. Rach, Inc. its our priority to provide a safe work environment for not only all employees on a project but the general public as well. We pride ourselves in our ability to work with other contractors to ensure a safe working environment with our main goal of having zero incidents. Replacement of the Canton Viaduct over I-95 Ramps, Railroads, City STS. and Rehabilitation of Baltimore Harbor Tunnel and Tunnel Approaches. This project will reconfigure I-95 to provide four continuous mainline lanes in each direction from north of the Ft. McHenry Toll Plaza to the I-95 ETLs in the NB direction and O'Donnell St in SB direction. 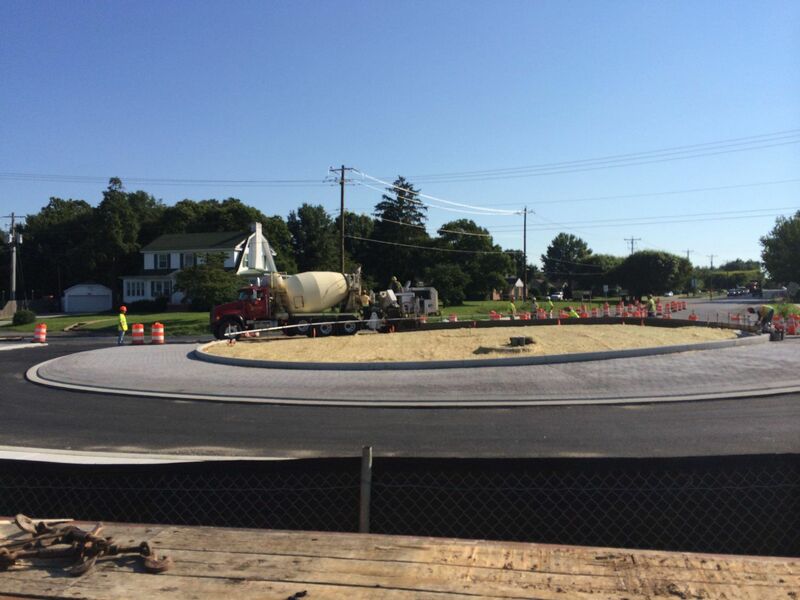 Interchange improvements of MD-210 at Kerby Hill Rd and Livingston Rd.